Turtle Vine, Moringa Tree, Baby’s Tears, Rabbit’s Foot Fern… oh my! 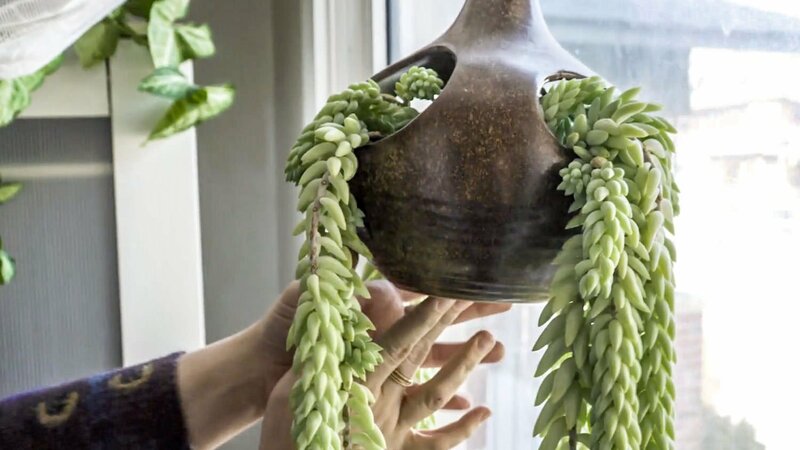 Join us as we tour around Chantale’s intriguing houseplant collection. 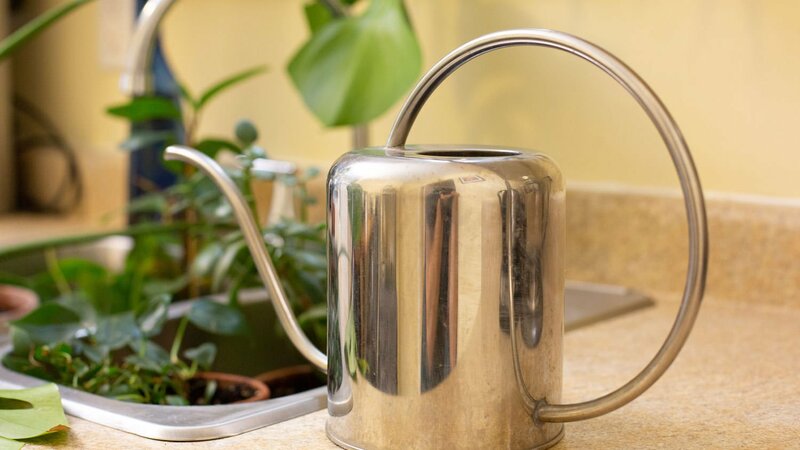 “Water your plants once a week” is common advice that suggests that you need to stick to a regular schedule. But it doesn’t work like that. Why?